What song featured Beyoncé off of the my life 2album the journey continues? 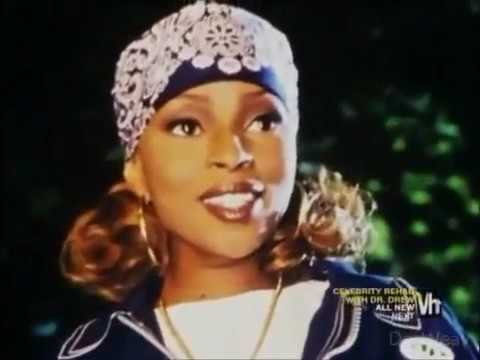 Do te like MaRy J.BLiGe? ciao guys....Does anyone have the code for the Pre-Sale for the Baltimore Tour for MAry J.?? Washington DC’s airport was packed with travelers coming in town to see R&B Diva, Mary J. Blige, perform one of her signature earthy, high energy concerts except this time it was a dual celebration. 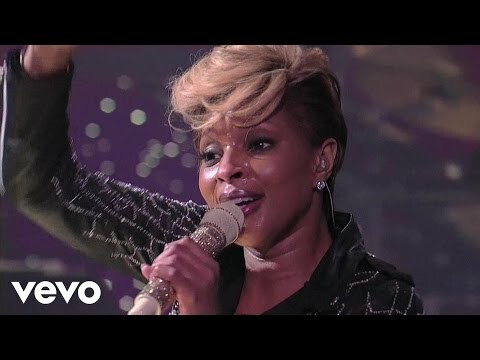 Mary J. flew in to the nation’s capital to sing in celebration of the launch of the brand new Fillmore Silver Spring in DC complete with 2000 shiny new seats,new staging and state of the art sound system with the added bonus of not a bad sede, sedile in the house. Mary J.Blige joins Queen Latifah (and others cast members) to stella, star in The Wiz. The Wiz will be on NBC (Dec. 2015). te can find out più about The Wiz here: link[credit: da Whitney Friedlander]. M is for Magical Music. A is for Angel 👼. R is for Rock that tune👌. Y is for Your the best singer ever. J is for Just sing it. B is for Beautifully done. L is for 💜 your life. G is for GODDESS 👑 singer. What was the anno that Mary j blige released her very first album?